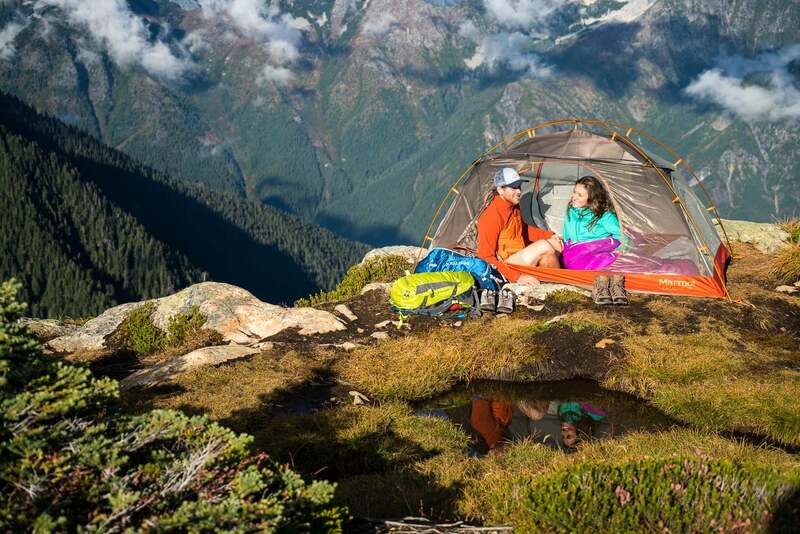 As far as photo gear is concerned, most people are naturally preoccupied with the camera and for good reason. A high-resolution camera that can capture broad dynamic range and generate overall excellent image quality is the foundation of every photographer’s kit. Beyond the camera, as any professional will tell you, the lenses and overall usability of your setup are every bit as critical, if not more so, to taking great photos. 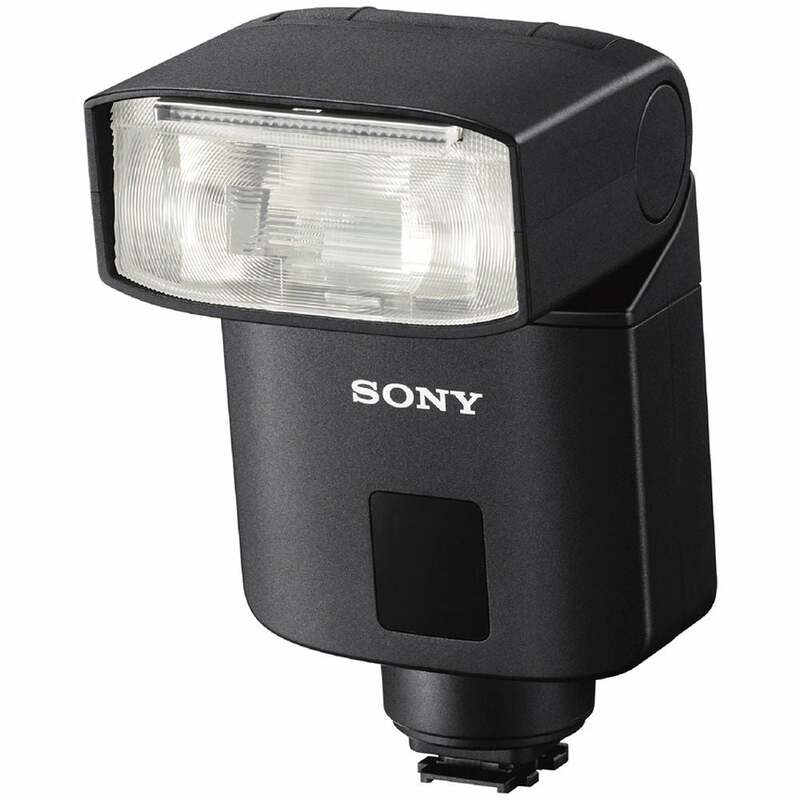 Purchased together as a bundle, you’ll save $400 during Sony's Lens & Accessory Event. 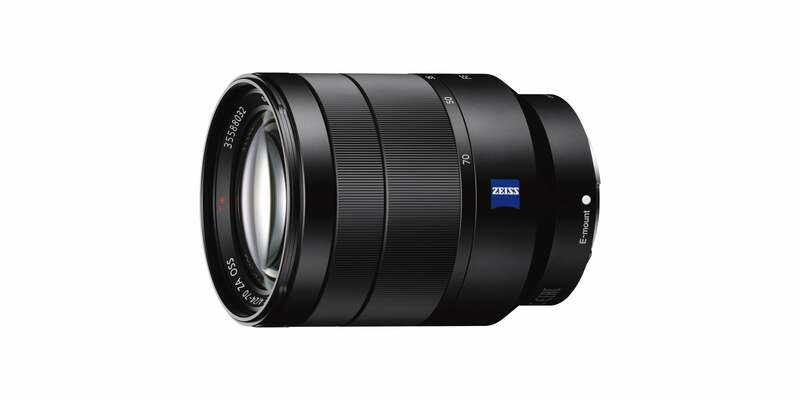 The 24-70mm f/4 lens is at the core of the kit. It has a strong following among travel shooters because of it’s versatile zoom range, constant f/4 aperture, built-in OSS stabilization, compact size and dust and moisture resistance. Beyond the the lens, the Guide Number 32 Flash is a small shoe-mounted unit that has a guide number of 32 (meters)/105 (feet) at 105mm and ISO 100. It’s just right for giving the ambient light a little extra pop and putting a sparkle in the eyes of a person or adding a boost to something in the foreground and creating separation from the background. The vertical grip is one of those accessories that, once you’ve used one, you’ll never want to be without it again. Because it makes shooting vertical compositions so comfortable, you’ll find yourself experimenting with alternate framing constantly. 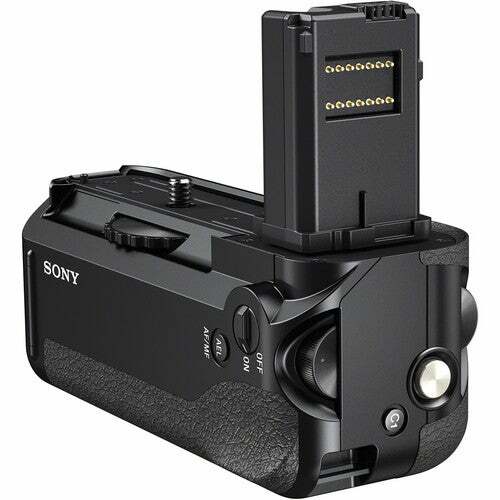 The vertical grip also gives the Sony a7-series bodies a little extra gripability and for many shooters, it helps the camera to be a bit more steady in your hand. One of the easiest ways to improve your video is to improve your audio and by far the easiest way to improve your audio is to use an auxiliary microphone. You’ll be shocked at how much more you enjoy watching video when the sound is good. 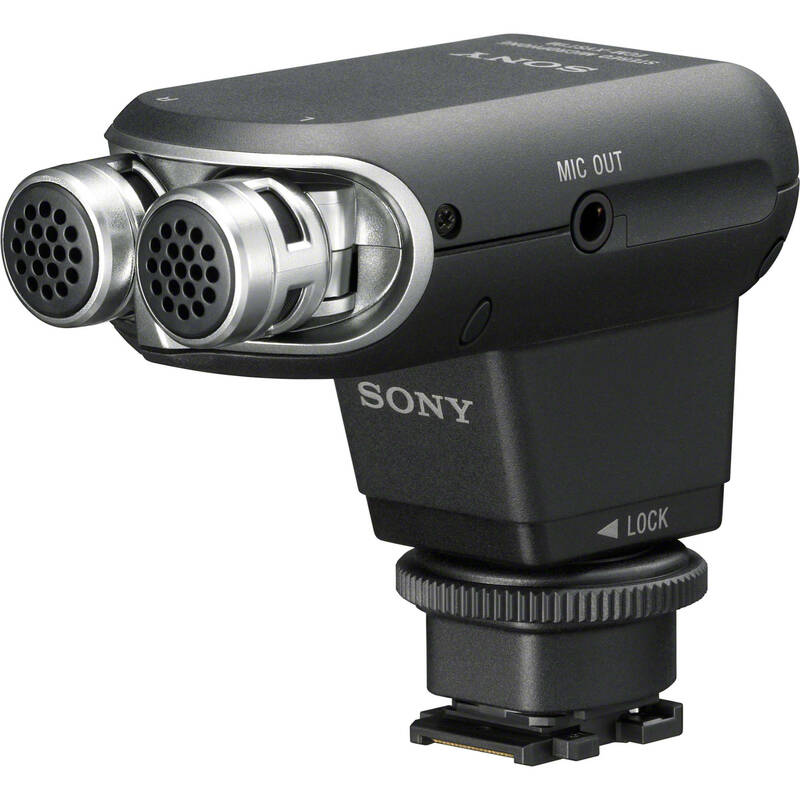 The Multi-Interface-Shoe-mounted Sony ECM-XYST1M Stereo Microphone can be used with Sony Alpha cameras like the a7-series and a6300/a6000 cameras as well as HandyCam and CyberShot cameras. The dual mic capsules are adjustable from 0-120-degrees.